On January 10, 2019 at about 5:00 PM, an employee of the Walmart located at the intersection of SH 105 West and Walden Road in Montgomery, Texas observed a white Cadillac Escalade at the fuel pumps. The employee recognized the vehicle as one that had stolen gas at the same Walmart on January 8, 2019. The occupants of the vehicle once again stole gas and left. The employee contacted the Sheriff’s Office, gave the license plate of the vehicle, and began following the vehicle west bound on SH 105 West. An Auto Theft Task Force Sergeant was in the area and caught up to the vehicle and was able to confirm the vehicle had been reported stolen in the Magnolia area on January 8, 2019. Deputies with the Montgomery County Sheriff’s Office were able to intercept the vehicle near the intersection of North Hall Drive and FM 1486. The occupants of the vehicle were identified as Robert Downing (2/28/90) and Summer Ramsey (12/10/97.) 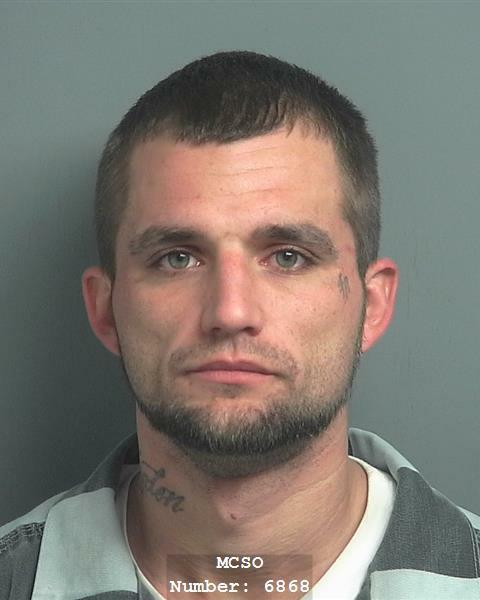 Robert was taken into custody for Unauthorized Use of a Motor Vehicle. 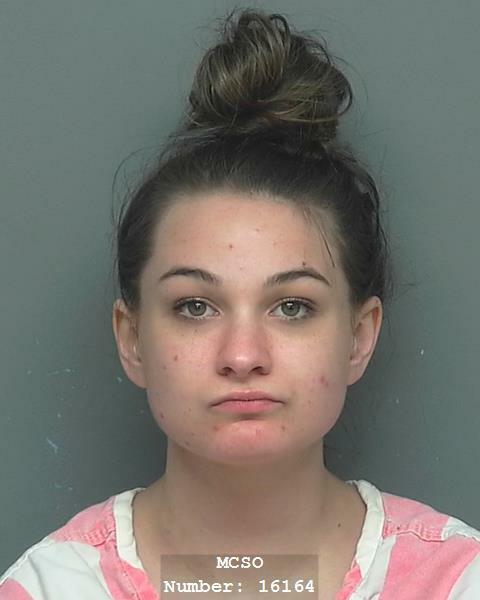 Summer was taken into custody for Possession of a Controlled Substance. This is another instance in which a citizen working in conjunction with Law Enforcement resulted in the recovery of a stolen vehicle and helped to get criminals off the street.